Our product range includes a wide range of Printing Inks for Flexo, Narrow web, Sheetfed and Web offset Inks. Leveraging on the skills of our professionals, we are engaged in offering utmost quality of UV Clear Ink. 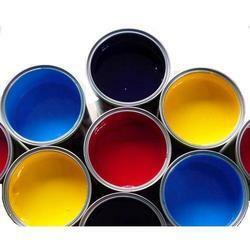 We are offering a wide array of UV Curable Inks. These products are composed of polymers, monomers and various other things that help to harden dry ink film contain pigment. Our products are reckoned amongst the clients for their availability in various colors. Besides, one can get these products at reasonable rates. 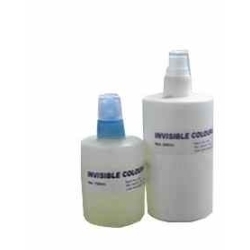 It is suitable for both manual cleaning and for use in automatic washing systems, if printing with conventional or UV inks on the same press, i. e. dual purpose printing. Cosmic may also be used for cleaning when printing with hybrid inks. Flash point > 100 °c. Water miscible, free of aromatics, corrosion inhibited.